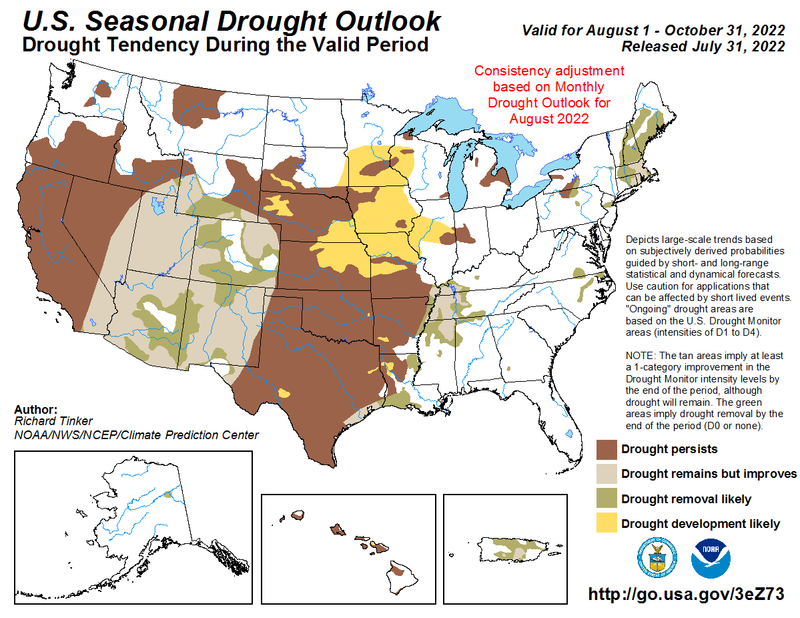 Drought Maps | Freese and Nichols, Inc. Recent rainfall has brought significant improvements to drought-stricken areas across the South Central United States. Lake levels are rising and crops are flourishing, but how do we know if the rain will continue in the coming days?